White Water Rafting is an Adventure Hill Sport, which is relatively new in the Darjeeling Hills having introduced in 1991. Since then the sport has gained immense popularity all over the region. 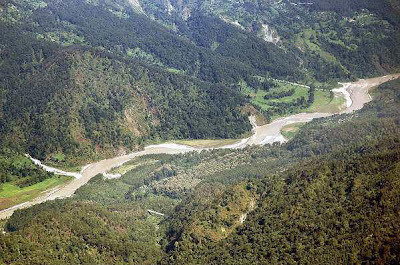 Beckon the strong hearted as Darjeeling is also home to the mighty River Teesta and Rangeet whose turbulent currents make a formidable challenge to even the seasoned rafter. There is however a wide range in the intensity of the rapids making it adequate for all, the young and the aged to enjoy the spectacular scenery while leisurely snaking down the river. The Dept. of Tourism, DGHC has successfully promoted this sport and has acquired well trained members and quality equipment ensuing a safe and pleasant ride to all visitors. Tourist should spare a day during their stay in Darjeeling and take a one and half hour drive down to Teesta Bazar to enjoy this Hill Sport. "Assumption of Risk and Release" bond has to sign before undertaking the trip. The Teesta River, is the main drainage of Sikkim, Darjeeling, and Kalimpong Hill Region. It has been graded on the International scale at Grade 4. 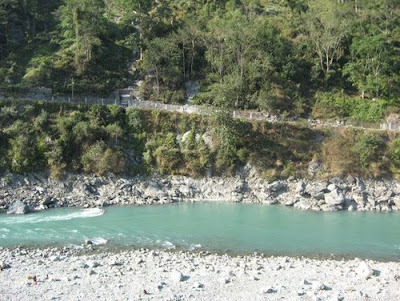 The icy cold waters of the rugged Teesta have a series of rapids with varying intensity, and character. It offers one of the finest rafting stretches. 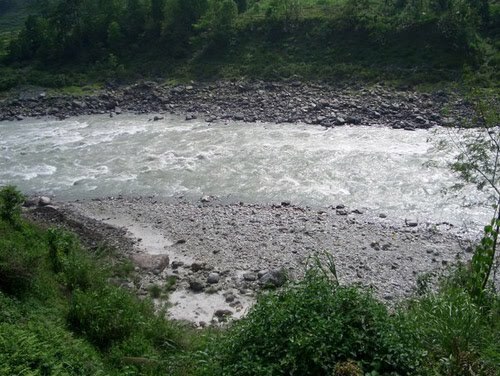 The Rangit, a tributary of the Teesta, has more turbulent waters. With its multi-dimensional rapids, it offers a challenge to more experienced rafters. 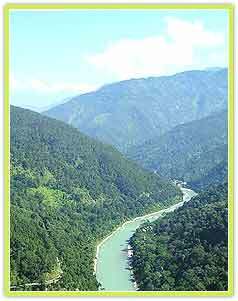 On both the rivers, the riverbanks have deep forests, with some patches of terraced cultivation, and small villages. Plenty of white sandy beaches exist, offering good campsites. 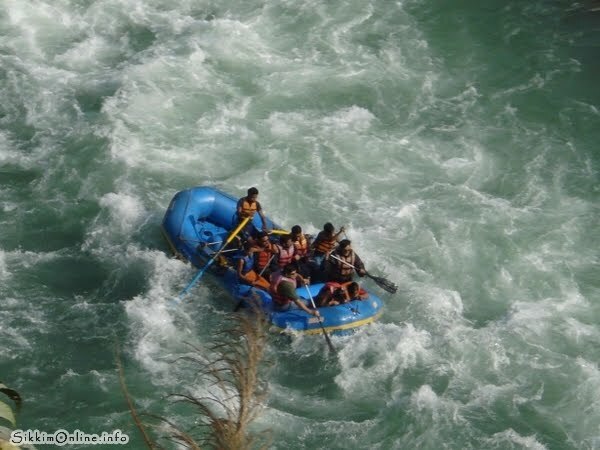 Rapids of classification 2 to 4 are interspersed with placid floats, making rafting an enjoyable experience. 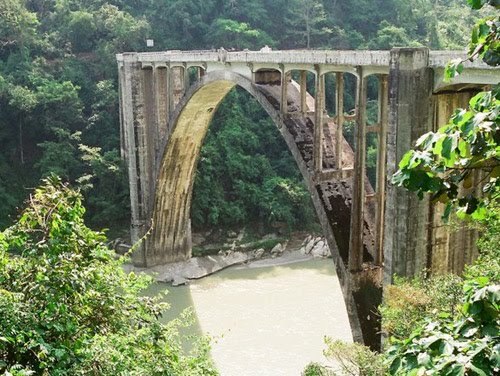 Foreigners are required to carry their passport as it has to be produced while signing the "Assumption of Risk and Release" bond and also before crossing the Teesta Bridge. White water rafting in Darjeeling got its name from the white foam produced from the water as it gushes over the rocks and boulders. In Teesta rafting is confined to the winter months, between October and April. Spring or early summer is ideal for river rafting. Paddle rafting and oar rafting can be done in the Teesta River. Alochol is not permitted at least six hour prior to the river trip. 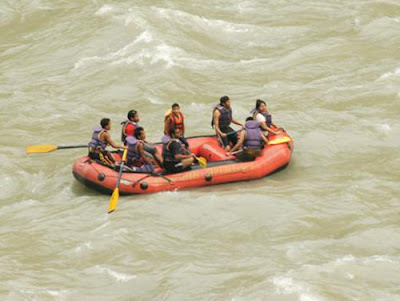 People suffering from epilepsy, weak heart condition or any other serious aliment are discouraged from rafting. Accomodation can be availed at Chitrey Wayside Inn for overnight stay. All foreign clients are to carry their passport which will be required at the ‘Teesta Bridge’ while crossing and also enter details of the same on Bond Form. Consumption of any intoxicant is not permitted. Age limit 14 years on all sections except the float trips, where it is relaxed to 10 years. Non-swimmers are welcome but may be restricted to certain sections of the river, on the advice of the River Guide/Trip Leader. 1. Melli to 29th Mile (1.5 hours). 2. 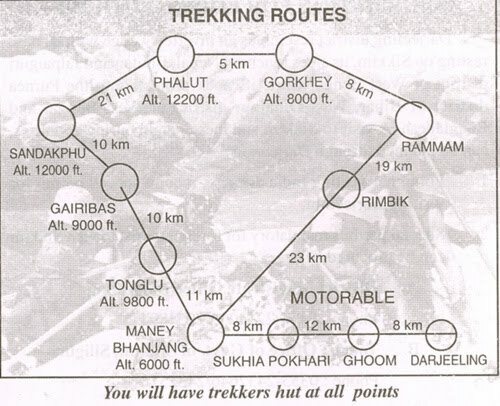 Melli to Kalijhora (3 hours). 1. 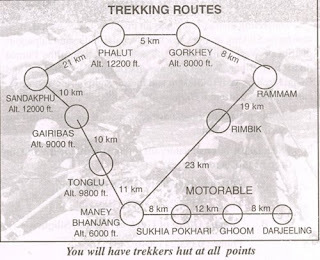 Tarkhola to Malli (2 hours). 2. 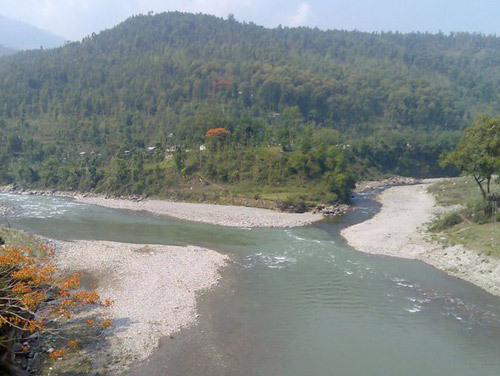 Tarkhola to 29 Mile (3 hours). These are great photos of such a great river. White Water River Rafting has been very popular nowadays, the extraordinary and extreme experience and feelings it gives you is one of a kind. It's just one of the best outdoor activity one must ever try. One can enjoy river rafting in India at many places. One of them is Himachal Pradesh- a highly demanding place for tourism and adventurous activities such as river rafting, para gliding, para sailing and many more.Himachal Tourism is one of the best place for tourism in India. © 2011 All Right Reserved. Awesome Inc. theme. Theme images by A330Pilot. Powered by Blogger.